Iota Localization Services - Should I be considering localization right now? Should I be considering localization right now? 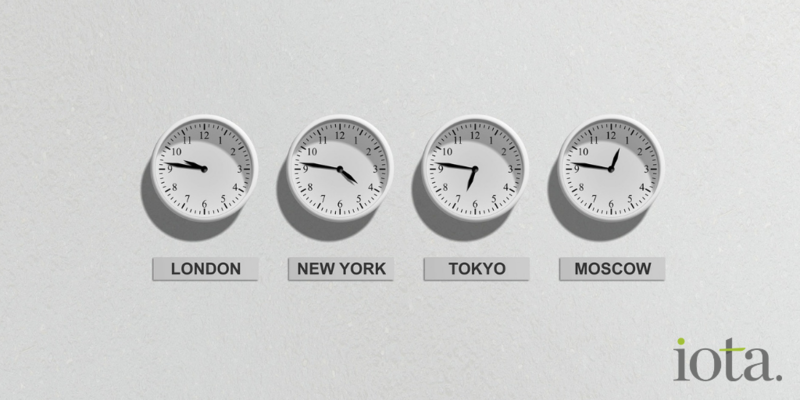 Of all the localization conversations we have with early and mid-stage companies, one of the most common topics we discuss is timing. There are very few software companies that won’t need to consider translation and localization at some point in their growth lifecycle. The biggest challenge is often to decide when the right time is to get started – too soon and you may not get an acceptable return on your investment, and if you do it too late you may miss out on vital deals and find competitors have pulled ahead in your target market. Timing is critical. There are also dependencies to consider. Translation and localization are fairly well-defined activities, but they don’t sit in isolation. For example, the outcome of adding new languages to your website will depend on your ability to respond to inbound enquiries from the new group you’re targeting and localizing your product UI may be less effective if your documentation and support material remains exclusively in English. These are all success-based dependencies. There are other factors that can affect your ability to even begin the localization process. Internationalization is the biggie – if you’re planning to add languages to your software but your codebase is full of hard-coded strings, it’s not going to be a quick and easy process. It’s not at all unusual for a company to approach us about localization only to find that there’s a lot of up-front internationalization work needed before we can even begin to look at the linguistic elements. It’s not all doom and gloom though – all these potential problems can be solved, and it’s much better to do it before you’re on the brink of a big deal that relies on localization to close. If you’re aware that your website or software isn’t localization-ready, now is the time to start addressing it, even if you won’t need to add any language support for a good time yet. Many teams have the skills available to do this in-house, but few have the capacity to do the work effectively without impacting on their core development priorities. The ideal approach is to build your product from the ground up with later localization in mind, and then it never becomes another major project to resource. If you’re further along the line, adding progressive internationalization tasks over a longer period will enable busy teams to make progress without too much impact on core development. However, if you need to move more quickly, if there’s a localization-dependent deal on the table or a funding round depends on it, you’re going to have to look for outside help. Whilst we focus on translation and localization itself, we work with internationalization experts who have access to the resources and experience you may need to get you over the line. At Iota we approach projects holistically, and we’re always happy to share our experience, contacts and recommendations if it will help you realize your international goals – even if there’s no direct benefit to us through doing so. The bottom line of all of this is that it’s never too early to be thinking of future international plans. It doesn’t mean you need to implement them in full in the short term, but it’s wise to be ahead of the game. https://iotals.com/wp-content/uploads/2018/10/Time-to-Consider.png 512 1024 Graham Rigby https://iotals.com/wp-content/uploads/2018/08/iotalogo.png Graham Rigby2018-10-19 16:53:362018-10-24 16:30:17Should I be considering localization right now?